Get Best SAP hosting services in India with Free SAP applications, high end sap hosting hardware, sap certfified datacenter, 100% Uptime, Low price Guarantee. 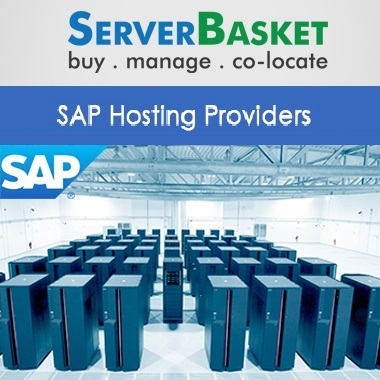 Server Basket has earned the reputation of Certified SAP Hosting Provider India by providing trustworthy SAP cloud hosting service on Linux platform. As SAP is being utilized by many giant companies, without proper installation, many issues will be created like freezing of operations, orders stall, employees are sitting idle, the money flow is stopped and shipments is stopped and many more issues. 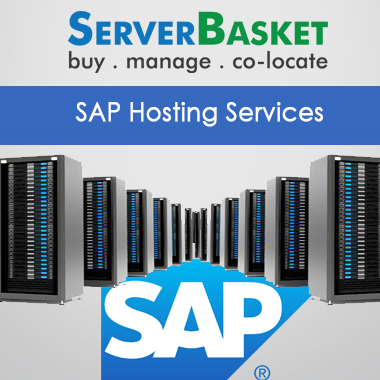 Hence, Server Basket has brought a biggest resolution on above issues with affordable cloud based Linux or Windows OS. Here, most of the advanced databases like MySQL, Oracle, Sybase and Hana DB, etc. are being supported to a great level. Still confused? Contact our customer care for further queries. Customer’s satisfaction is our motto and we never compromise in quality of hosting and provides cheapest price in the industry. In India, we have more than 200 SAP hosting clients and we have implemented more advanced cloud applications with it for best SAP hosting experience. 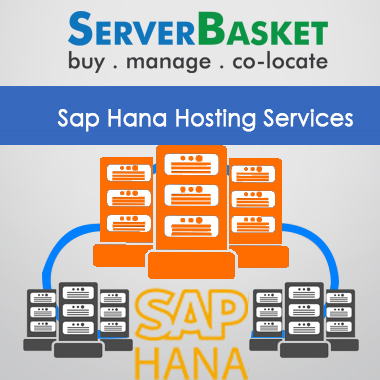 Have a Demo of SAP hosting service for 7 days trial basis and decide for long term hosting plan. If any issue found by you within these 7 days, we will get resolved immediately at free of cost or you can quit without any charge. 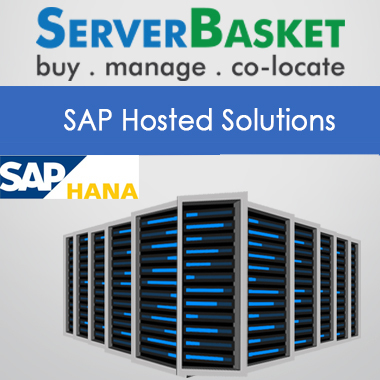 As Server Basket is providing affordable, cheaper SAP Hosting services, you will be gaining money saving offer for your SAP hosting server. We invest excellent uninterrupted power supply with air conditioned cooling infrastructures for a better hosting experience. 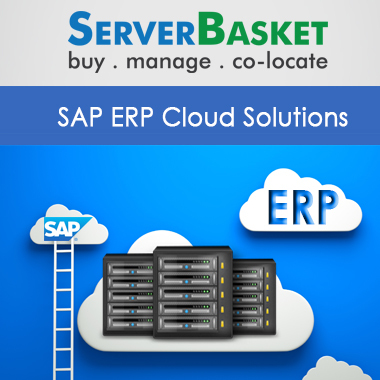 Here, all kinds of SAP applications are supported like Hana DB, Cloud and ERP applications at a faster rate without any obstacle of technical issues. A faster data information demand could be fulfilled by the hosting server. Server Basket has certified Multi tier datacenter with high scalability, stability, low redundancy and 100% secured data center, so that you shouldn’t have slow performance, losing of data or leakage of secret information of company, etc., situations any more. Our SAP experts will render you the detailed report on data integration and migration activities of your SAP application. As per your wish, we will provide you report on weekly and monthly basis. All the SAP applications will be running at a faster rate with 100% uptime at any location of India and abroad. Your money flow issue, stop shipment and many more issues will be definitely solved here. 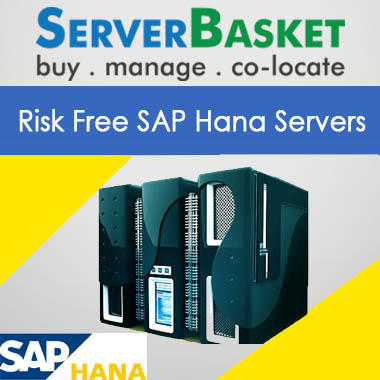 The SAP hosting server is accommodated with tight security with advanced WAF security systems. 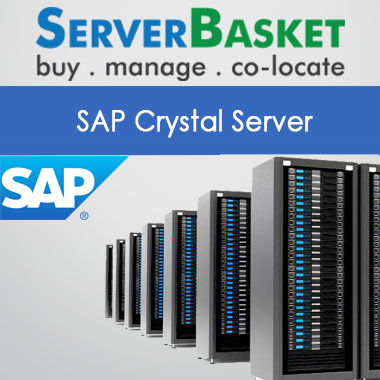 An expert SAP certified security specialists are appointed by us for highly protected SAP hosting server. We have an expert SAP certified professionals for excellent Technical support on hosting of any modules like FICO, CRM and many more modules of SAP. Your entire works will be going on with flawless mode for 24x7 hours with great satisfaction.